Philadelphia police have ordered 150 new patrol cars with ballistic side windows that can protect the occupants from pistol and shotgun fire. 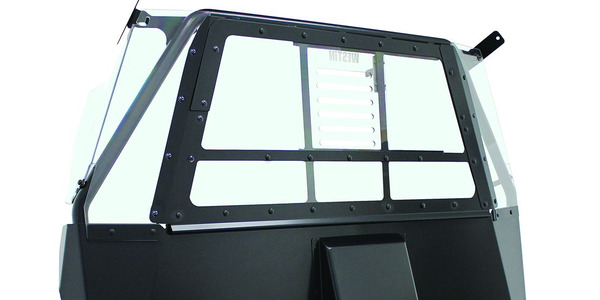 The vehicles have ballistic shields affixed to the front door panels and what is dubbed "transparent armor" backstops a large portion of the original equipment glass in the front windows. Last year two Philadelphia officers, Jesse Hartnett and Sylvia Young, survived being shot while sitting in their patrol cars. "We believe ballistic protections like this would have probably protected them from any of those gunshots aimed at them," Commissioner Richard Ross 6ABC. "I got 600 emails from people in Laguna, the ratio of support was 100-to-one in support of the design. I got emails from across the country. The flag is a symbol, it doesn’t represent a particular president or political belief,” the mayor said. 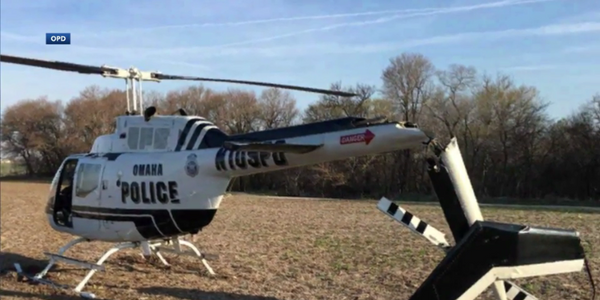 Around 7:30 a.m., pilots took emergency action designating a safe landing spot in an open field northwest of the Omaha North Airport. By utilizing HAAS Alert technology, Code 3's lineup of vehicle lighting solutions–including its flagship Matrix system–will include the ability to send digital alerts to drivers whose vehicles are outfitted and active on the roadway. In the tire’s development process, Continental focused on extended tread life; grip and response; all-season traction; and durability. The result? The tire is CATL-1922 Pursuit and Emergency Approved. 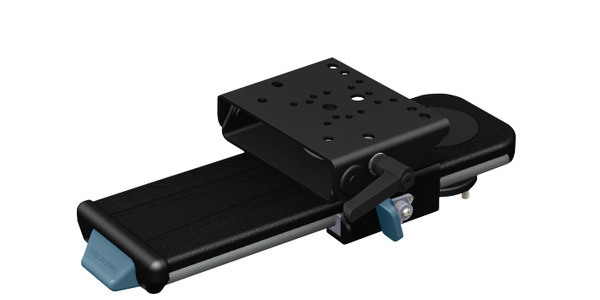 Gamber-Johnson has unveiled two new products, the Universal Tablet Cradle and Glide Arm Motion Attachment. 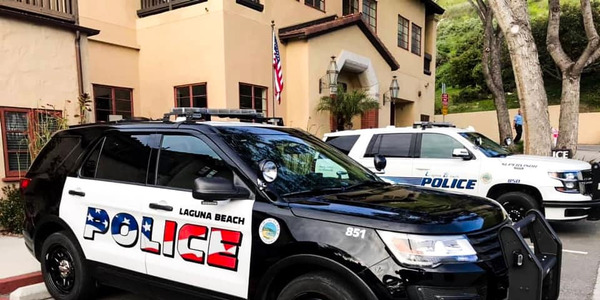 The company says these products will provide mobile office and technology efficiencies for vehicle operators in public safety and other professions. You can make sure your Gamber-Johnson product solutions have the perfect fit in your new 2019 Chevy Silverado 1500 or 2019 GMC Sierra 1500 with Gamber-Johnson's newly released, vehicle specific leg kit and base. Outfit your vehicle with the latest safety, security, and technological accoutrements. Estes AWS says the new SUV Rapid Access Weapon Locker 2.0 maintains all of the state-of-the-art security, durability, and automated opening technology features of the original SUV locker, but introduces some new features that build on the previous model’s excellence. Gamber-Johnson has been named the recipient of the prestigious 31st Annual Wisconsin Manufacturer of the Year Award in the special category of Exceptional Customer Relations. OPS Public Safety has announced the release of its new product, The MAXX Slide, a full-extension roll-out system designed for emergency response vehicles. Agencies can now add the MAXX Slide with any drawer application into their van, pickup truck, or SUV for maximized storage space.